The Walk-in-Interview for the positions of Research Associates/Senior Research Fellows/ Junior Research Fellow/Young Professionals-II and Project Assistant in below mentioned project/scheme will be conducted at this Institute on the date/time and venue and other details shown against positions on contractual basis, which is co-terminus with the project/scheme. The eligible candidates are invited to appear before the Selection Committee for Walk-in-Interview at NDRI, Karnal. 3. DBT Research Project “Genomic and Proteomics approaches to develop specific diagnostic assay for detection of estrus/silent estrus in buffaloes” under Dr. (Ms.) Rubina K. Baithalu, Scientist & PI, LPM Section, NDRI, Karnal. 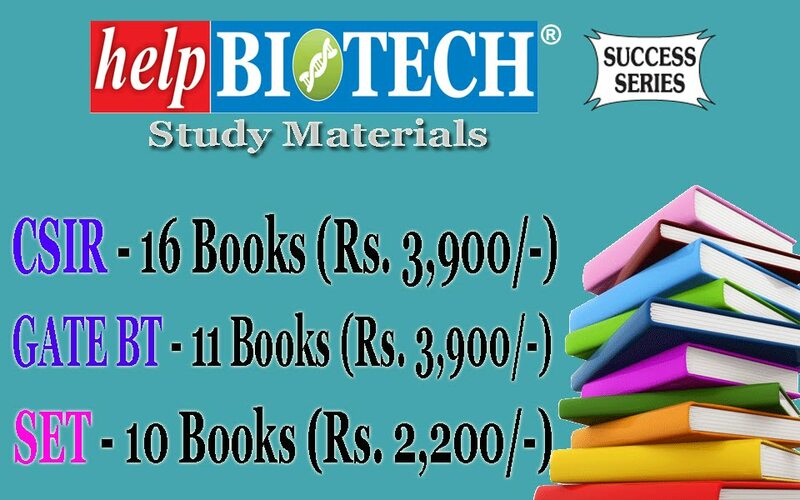 Essential Qualification: Ph.D degree in any one of discipline/ Subject: Biotechnology/ Biochemistry /VGO. OR M.V.Sc./M.Tech degree in any one of above relevant discipline/ Subject: subject with three years of research, teaching and design and development experience with at least one research paper in Science Citation Indexed (SCI) Journal. Desirable: Preference will be given to candidates having research experience in Proteomics and mass Spectrometry/ Protein Science, Protein expression analysis and Bioinformatics. 4. NASF Research Project “Producation of multiple copies of elite buffalo bulls using animal cloning technology” under Dr. P. Palta, PS & CCPI, ABTC, NDRI, Karnal. Rs. 25000/- per month + HRA for 1st and 2nd year, Rs. 28,000/- per month for 3rd year. Essential Qualification: Master's degree in any one of discipline/ Subject: Bioinformatics/ Biotechnology/ Animal Biotechnology /Biochemistry/ Animal Biochemistry/ Life Sciences from a recognized University with 4 years/5 years of Bachelor’s degree. 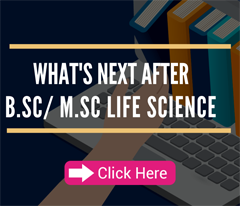 Candidates having post graduate degree in Basic Sciences with 3 years Bachelor’s degree and 2 years Master’s degree should have NET qualification. Desirable: The candidate should have research experience in bioinformatics/animal tissue cell culture, in vitro embryo production, molecular biology etc. 6. DST Research Project “Improving Livelihood of rural women through Dairy based secondary Agriculture” under Dr. K. Ponnusamy, PS & PI, Dairy Extension Division, NDRI, Karnal. Essential Qualification: Post Graduate Degree in any branch of Animal Science /Dairy Science/Life Science with NET qualification OR Graduate Degree in any one of the above discipline/Subject in Professional Course with NET qualification OR Post Graduate Degree in Professional Course in any one of the above discipline/Subject. 8. ICAR Research Project “National Innovations on Climate Resilient Agriculture” (NICRA) under Dr. (Ms.) Anjali Aggarwal, PS & PI, AP Division, NDRI, Karnal. Essential Qualification: Master’s degree in any one of the following disciplines/ subjects Animal Physiology/Animal Reproduction/Biochemistry/Animal Biotechnology /Animal Science with 4 years /5 years of Bachelor's degree. Candidates having post graduate degree in Basic Sciences with 3 years Bachelor's degree and 2 years Master's degree should have NET qualification. Desirable: Experience in cell culture, proteomics and bioinformatics, cell and molecular biology, Gene & Protein expression analysis. 9. DBT Research Project “Development of early pregnancy diagnostic assay through discovery of biomarkers in cattle and buffalo” under Dr. A.K. Dang, PS & PI, AP Division, NDRI, Karnal. 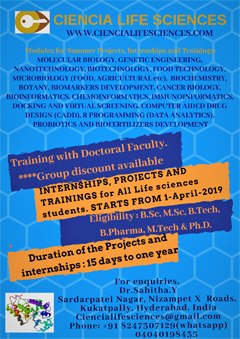 Essential Qualification: Post Graduate Degree in any one of discipline/Subject: Animal Physiology/ Animal Biotechnology /Animal Biochemistry/ Veterinary Sciences/Life Sciences with NET qualification with 2 years of research experience. OR Graduate Degree in any one of the above discipline/Subject in Professional Course with NET qualification with 2 years of research experience. OR Post Graduate Degree in Professional Course in any one of the above discipline/Subject with 2 years of research experience. Desirable: Candidates having experience/ working knowledge in livestock experimentation/ conducting trials. Experience in developing an ELISA/Lateral Flow immunoassay will be preferred. 11. NAHEP Research Project “Incentivizing Dairy Education through Innovative Learning Approaches” (IDP) under Dr. A.K. Tyagi, Head, DCN Division, Karnal. Upto 31-03-2021 DCN Division NDRI, Karnal On 03-11-2018 at 10:30 A.M. Essential Qualification: Master’s degree in any one of discipline/Subject: with first division in Biotechnology /Biochemistry/Life Sciences. Desirable: Sound knowledge of statistical tools and spread sheet, Proficiency in scientific writing and experience in conduct of trainings. Upto 31-03-2021 DM Division NDRI, Karnal On 05-11-2018 at 10:30 A.M. Desirable: Experience in handling starter culture/lactic culture/ microbial cultures and exposure in the preparation of fermented milk and milk products. 13. DBT Indo-UK Collaborative Project “Diagnostics for One health and user Driven Solutions for AMR (DOSA)” under Dr. Naresh Kumar, PS & PI, DM Division, NDRI, Karnal. Essential: Ph.D degree in any one discipline /subject Dairy Microbiology/Food Microbiology/ FSQA/Agricultural Microbiology /General Microbiology/ Life Sciences with specialization in Microbiology/Biotechnology. 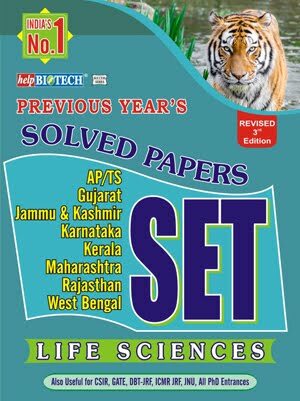 OR M.Sc./M.Tech degree in any one of above mentioned disciplines /subject with three years of research, teaching and design and development experience with at least one research paper in Science Citation Indexed (SCI) Journal. 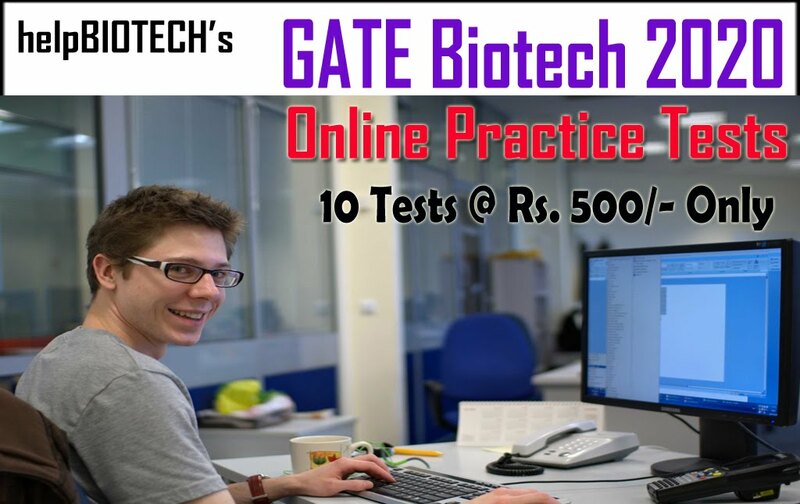 Desirable: (i) Preference will be given to candidates having experience of handling pathogens in biosafety laboratory, development of biosensor and analysis of dairy and non-dairy foods for microbiological quality parameters and drug residues, determination of antimicrobial drugresistance in pathogens using phenotypic and genotypic methods using molecular tools like qPCR and bioinformatics tools, data handling, WHONET software etc. (ii) Good knowledge of statistics and proficiency in computer application particularly in use of MS office, excel and FMS/MIS/ERP software. Essential Qualification: Post Graduate Degree in any one of discipline/Subject: Dairy Microbiology/Food Microbiology/ FSQA/Agricultural Microbiology /General Microbiology/ Life Sciences with specialization in Microbiology/Biotechnology with NET qualification with 2 years of research experience. OR Graduate Degree in any one of the above discipline/Subject in Professional Course with NET qualification with 2 years of research experience. OR Post Graduate Degree in Professional Course in any one of the above discipline/Subject with 2 years of research experience. Desirable: One year experience in the field of food safety and quality assurance, sample collection and isolation of diary associated pathogens and determination of antimicrobial susceptibly test with phenotypic methods. . Candidates having Good knowledge of statistics and proficiency in computer application particularly in use of MS office excel and FMS/MIS/ERP software will be given preference. 14. DBT Research Project “Mitochondrial DNA Haplotypes as Candidate Biomarkers for Prediction of Reproductive Efficiencies in Buffalo” under Dr. Sadeesh E.M, Scientist (SS), Animal Biochemistry Division, NDRI, Karnal. Upto August, 2021 Animal Biochemistry Division, NDRI, Karnal on 14-11-2018 at 10:30 A.M. Essential Qualification: B.Sc Degree with first division in any one of disciplines /subject: Biology/ Botany/ Chemistry/Zoology with one year working experience. Desirable: Knowledge of working with MS word, MS excel.